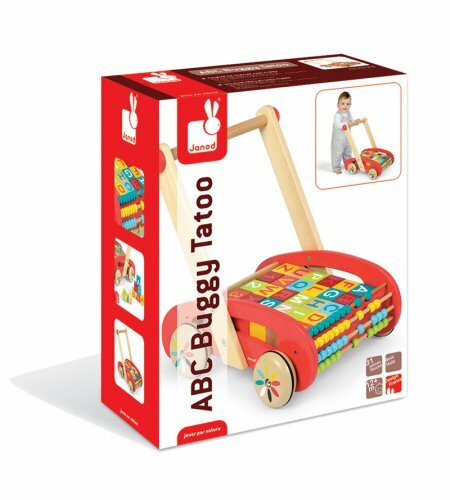 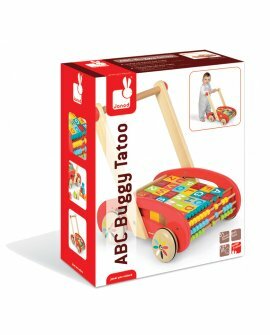 The new ABC buggy with cool colours and clean lines. 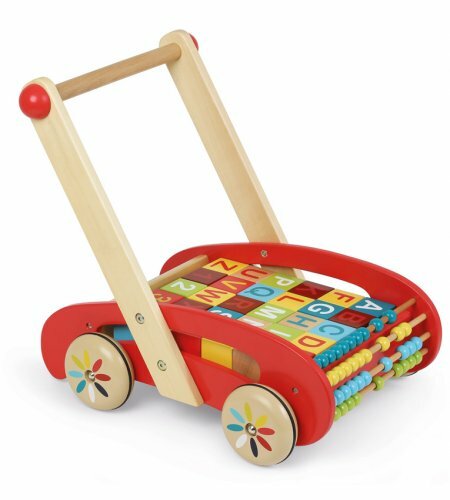 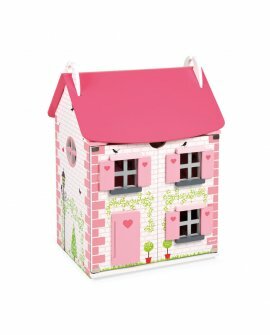 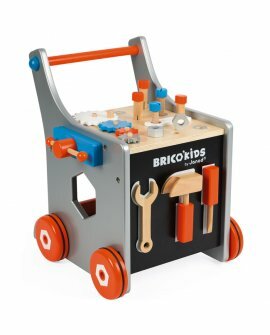 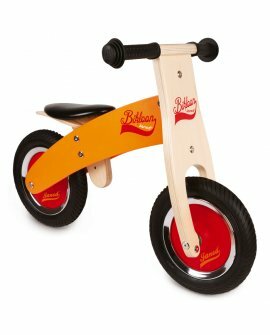 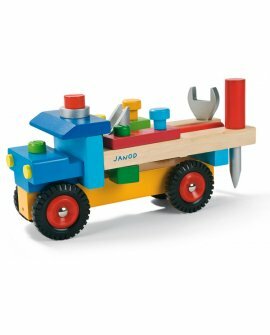 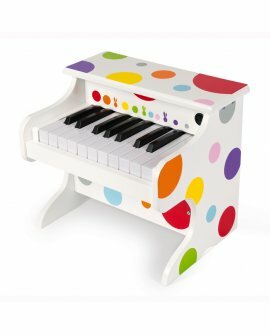 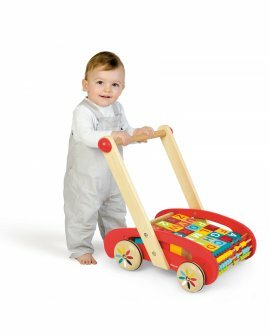 It features 30 colourful wooden blocks with numbers and letters, an abacus at the front, rubber grip wheels and a sturdy base to avoid accidental spills. 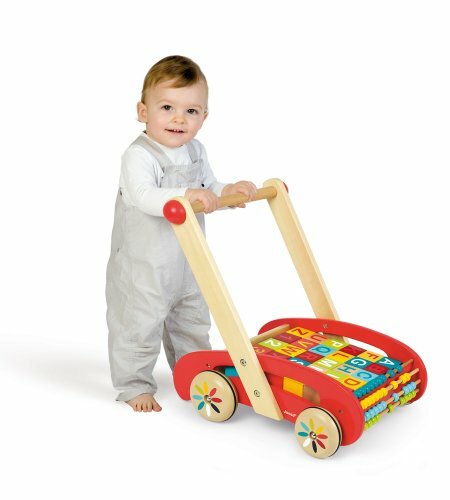 Great as a first walker, perfect as a toy with enough to do that it will grow with them.